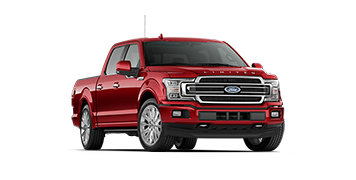 The 2019 F-150 is sporting its most advanced powertrain lineup ever, so it’s no surprise that best-in-class torque and capability come right along with it. You want best-in-class payload? You got it… up to 3,270 lbs. How about best-in-class towing? Try up to 13,200 lbs. for size. 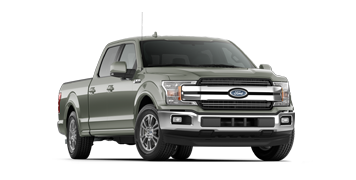 And that’s just the beginning of F-150 best-in-class features*. 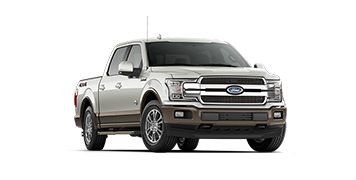 With configurations that specialize in capability, efficiency and everything in between, F-150 can get the job done… and then some. 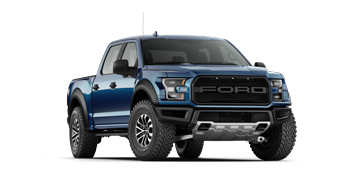 Click here to view all of the New Ford F-150 Trucks for sale at City Ford in Edmonton! 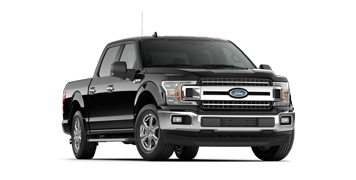 Price and Pmts include freight, manufacturer rebates to dealer, taxes extra. $181 bi-weekly with $3000 down at 6.99% OAC 84 mos.,COB = $6949. AMVIC licensed. 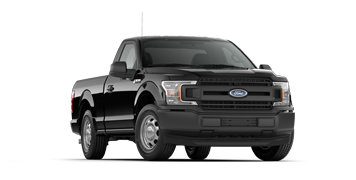 Price includes freight and all fees, manufacturer rebate to dealer, taxes extra.  Rebate and 0% may not be combined. AMVIC licensed. 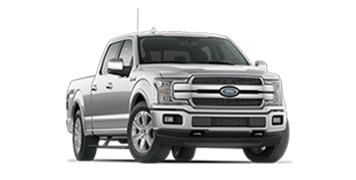 Price and Pmts include freight, manufacturer rebates to dealer, taxes extra. $166 bi-weekly with $3000 down at 4.99% OAC 84 mos.,COB = $4763. AMVIC licensed.